From traditional hospitality to ultra-modern accommodation, Cambodia offers a wide range of places to stay throughout the country. 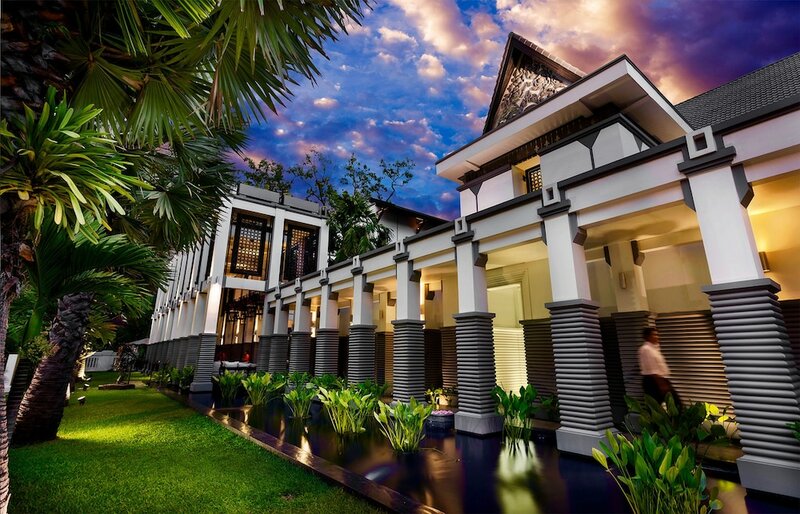 There is especially a fine choice of hotels in Siem Reap while visiting Angkor Wat. With French colonial influences you can be sure of stylish and eye-pleasing stays in some of the most impressive hotels in Southeast Asia and it really is a once-in-a-lifetime experience to be able to enjoy a luxurious sojourn near the world-famous Hindu-Buddhist temples of Angkor. Meanwhile, Phnom Penh also features a good choice of luxurious to mid-range accommodation to enjoy while you explore the bustling city.